NuGet Gallery | Packages matching Tags:"v8"
88 packages returned for Tags:"v8"
An embedded V8 engine for .NET CLR and .NET Core. 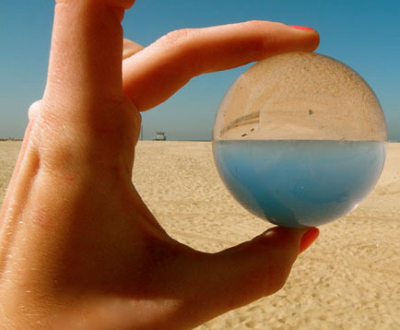 These are the official TypeScript definitions for the Bing Maps V8 SDK. These can be used to provide intellisense functionality to your IDE. 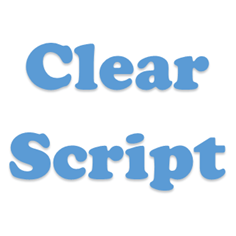 ClearScript Installer encapsulates everything needed to properly add ClearScript 5.4 to your project using the V8 engine.